Life onboard a luxury yacht allows the crew to travel the world, experiencing a side of life few get to see. Meeting the exacting demands of some of the most powerful individuals in the world requires teamwork. Experts around the world agree that the basis for any great team begins with great communication and one company based in the UK is taking this to the next level. Net-Logic Marine are a passionate team of radio specialists and software developers supercharging onboard communications. Their DAME nominated VesselWatch software aims to increase reaction times of the crew to improve both safety and service. Their communication method of choice; the humble two-way radio. 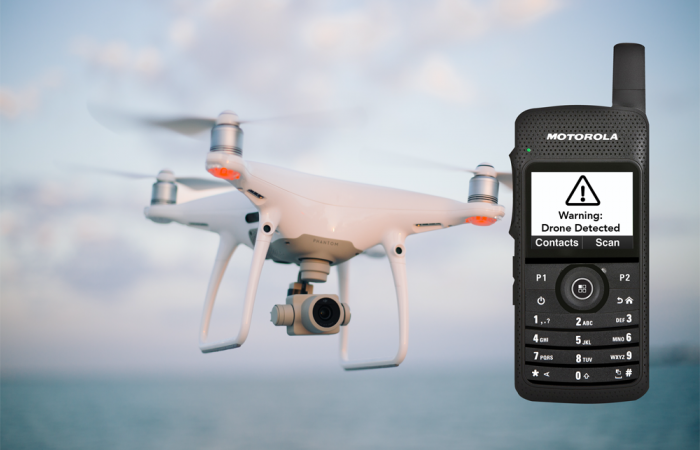 Digital two-way radio (DMR) technology allows discrete text messages to be sent to crew members. Guests and owners are unaffected as the crew tend to any issues. This humanistic approach is the key to their success. Improving the security onboard is critical to protect the owners, family, guests and crew. VesselWatch expands with the needs of the owners and crew. The radios GPS function allows an imaginary protective area to be created. This geofence is designed to protect the owner, family and guests. By focusing on the needs of the individual Net-Logic believes the VesselWatch solution can make a real difference. 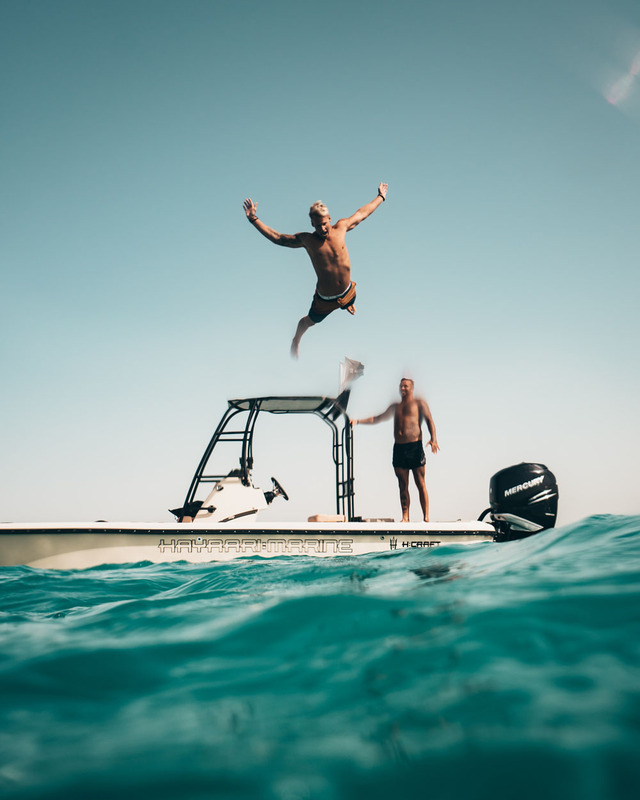 The advancements of the DMR radios form a bedrock for the team to continue to deliver world class solutions to the luxury marine market for years to come.